Im doing overtime that night..First stop, im spinning my weekly resident (CLassic Disco, Soulful House) set at The Legendary CATCH ONE DISCO!! 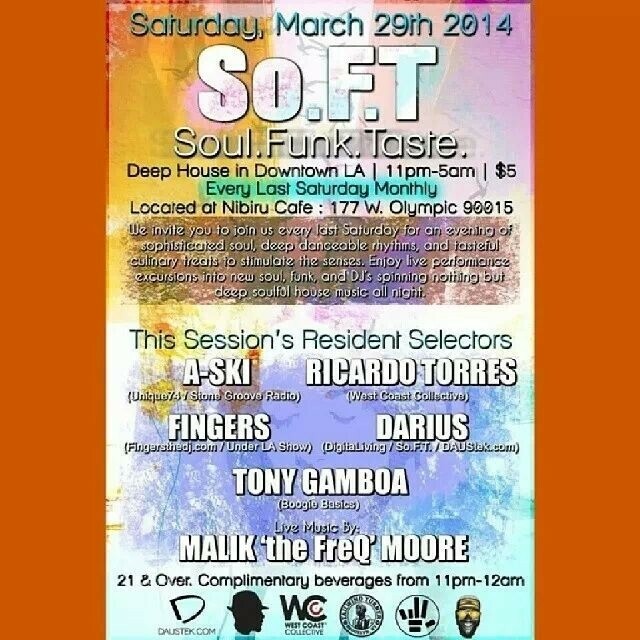 After that I will be finishing off the night in DTLA at SOUL FUNK TASTE!! 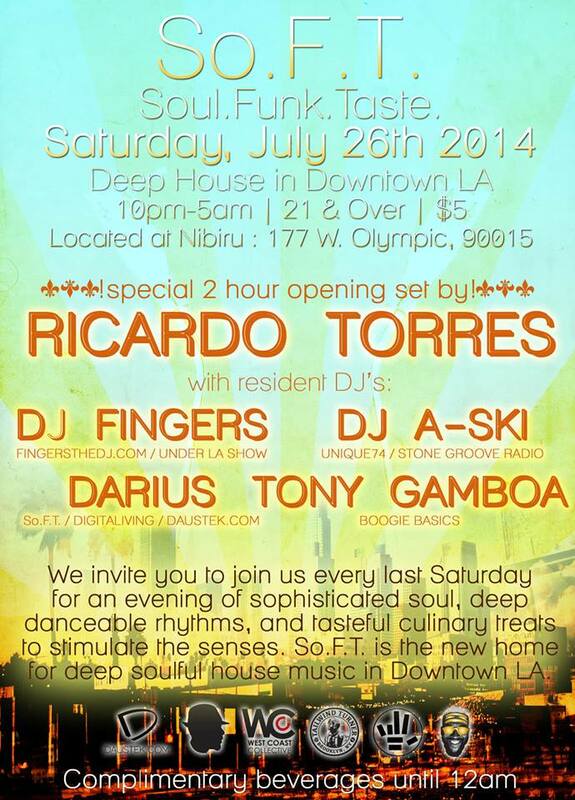 Calling all HOUSE HEADS if you can make it out to one or both of the events!! 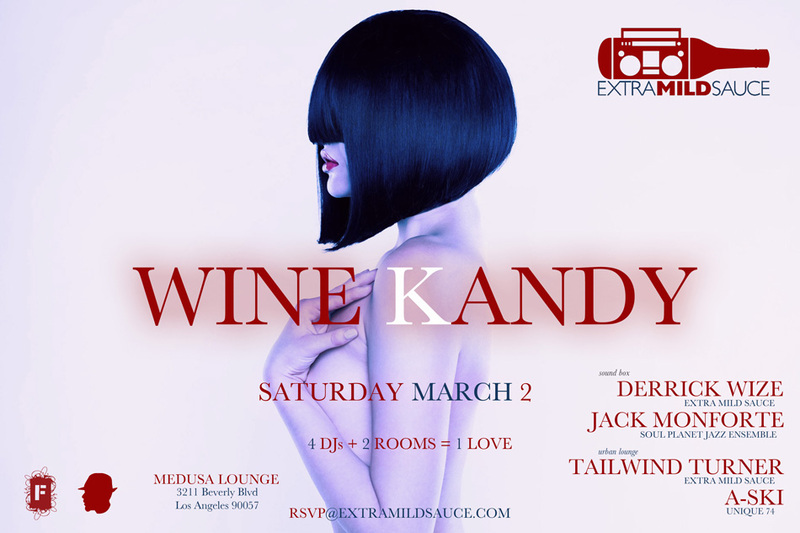 Unique74 Events | LA: WINE KANDY | 3.2 | This Saturday!! 2/7 SF/Bay Area* ULTRAWAVE | A-SKI “Change The Mood” Release Party & Birthday Bash!! ¡¡¡ THURSDAY, FEBRUARY 7 2013 | DJ A-SKI ALBUM RELEASE PARTY & BIRTHDAY CELEBRATION !!!! 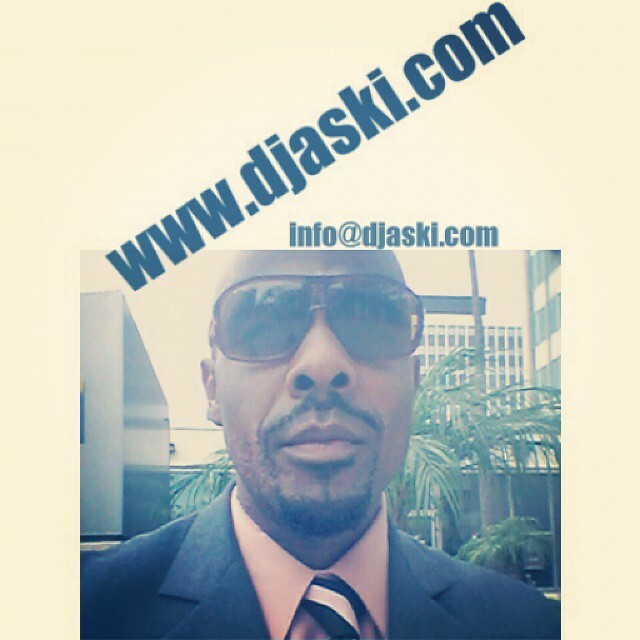 Over the past three decades, LA-based A-Ski has become one of the most trusted musical tastemakers in the U.S. and beyond. 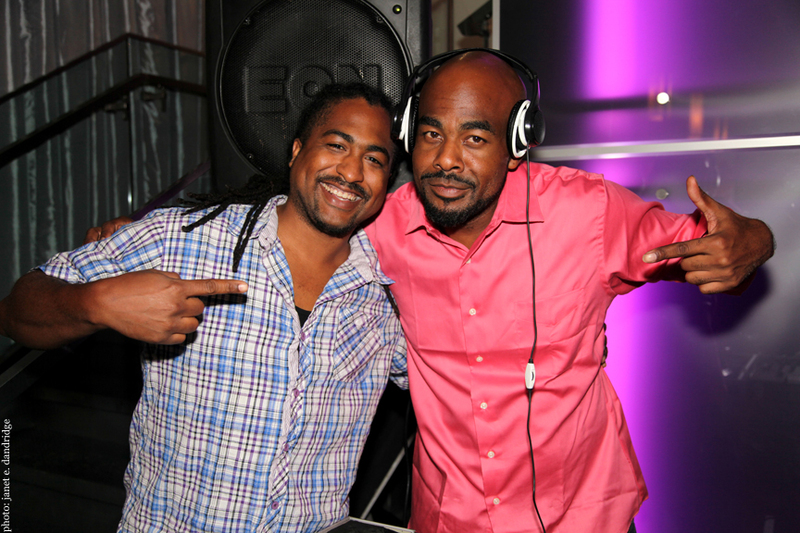 As a DJ, producer and musicologist, he consistently raises the bar in performance and showmanship. 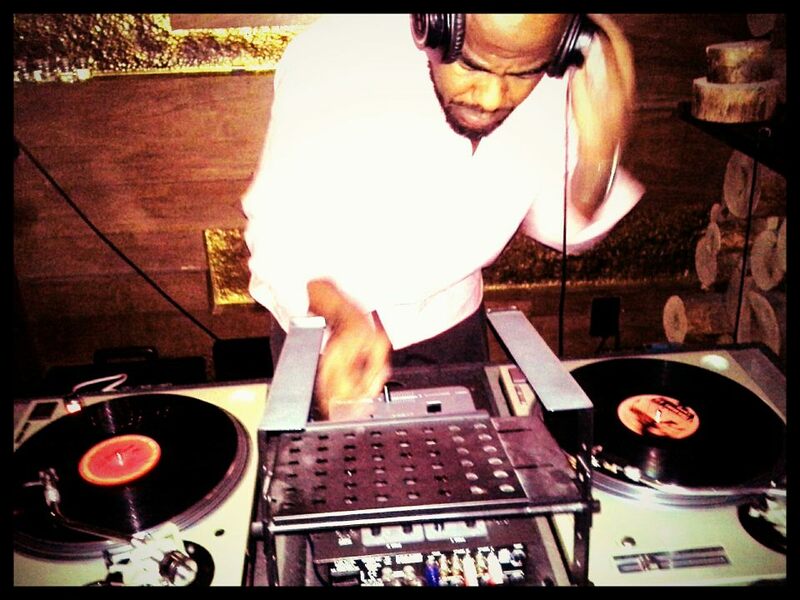 His style, often described as “refreshing and energetic”, has earned this music aficionado a loyal following and a reputation as “the life of the party.” His eclectic selections, turntabism and skillful approach to MC’ing, make him a triple threat to his peers. Refusing to rely on gimmicks or trends, A-Ski’s reputation is solely built on a sincere love of music, dance and atmosphere. 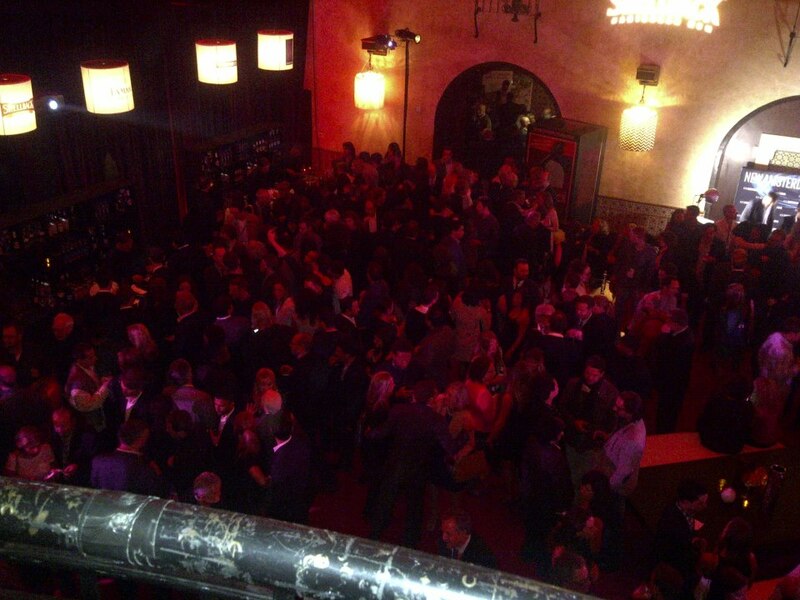 “Improving the quality of life through sound” is his mantra, which has maintained the longevity of his career in music. From KCRW to The Do Over to song placements for clients like Nike, Ralph Lauren and Sports Illustrated, A-Ski has been at both the forefront and behind the scenes in Los Angeles and his fingerprints are all over the music scene there. Join us early from 9-10pm for a special listening session with A-Ski and his new album “Change the Mood.” Purchase limited edition merchandise and chat with A-Ski and be the first to download his album. And stick around as ULTRAWAVE blazes the night with a guest DJ set from A-Ski himself — celebrating his birthday with us!!! Good music, great DJs and homies who Hella Wanna Kick It!!!!! Every Thursday Evening | SomaR Bar | 1727 Telegraph Ave | Downtown Oakland | 9pm til 2am | 21+ with ID | No dress code, no cover charge, no worries!! 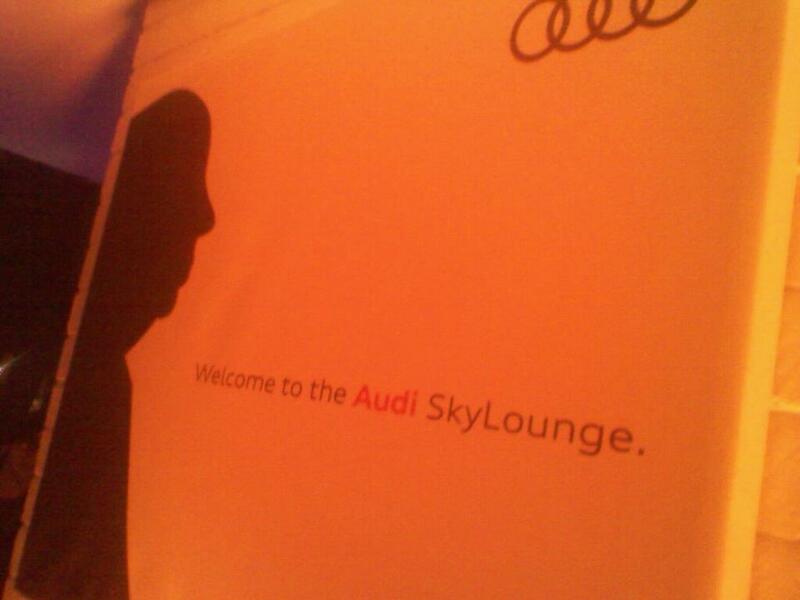 A big HELLO to our friends at Audi & AFI Film Festival!! 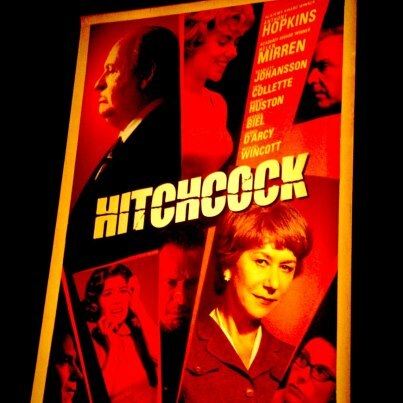 I had a great time playing beautiful music for beautiful people celebrating the World Premiere of HITCHCOCK!! Classic! !